Sorry for the long abscence. I keep planning blog post & not having time to post. It's been busy getting ready for Wonderwool Wales which is this weekend. I started my preparations a bit late because of the operation and our holiday so it's been a bit of a rush. I will try to resume normal blogging service next week. I've got a few blog posts planned already. I want to show you some of the things i've done on my drum carder lately. I've been playing a lot. The plan was to make some batts to take to Wonderwool but I didn't have time to do that either. But there may be some in the shop during May. Here's the first 2 batts I made. I'll show you the others next week. When I return next week look forward to a video tutorial showing you how to do the crochet chain cast off. The video has been shot I just need an hour or two to edit it. 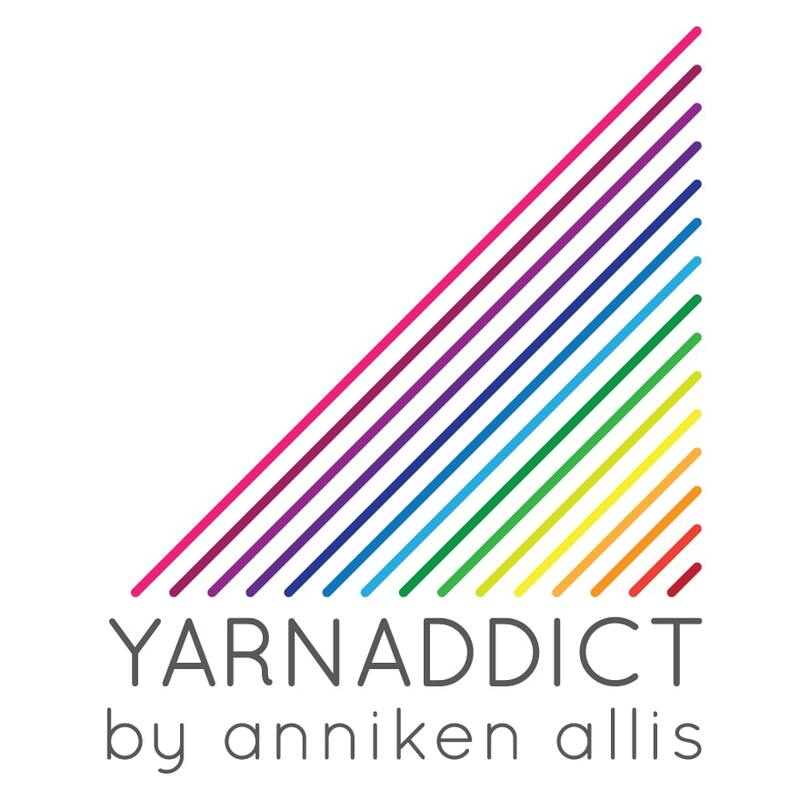 I'll also be sharing news on my professional finishing techniques online course, workshops planned for the autumn, plus pics and news from Wonderwool Wales and hopefully a yarn update on Monday if we have any yarn left. The shop is now closed while we are away but you can still sign up for the Lace Lovers club. The club is about half-full now so if you've been thinking about it, don't wait any longer. If you'll be at Wonderwool, please stop by and say hello. Those batts look great. Have fun at the show/fair.